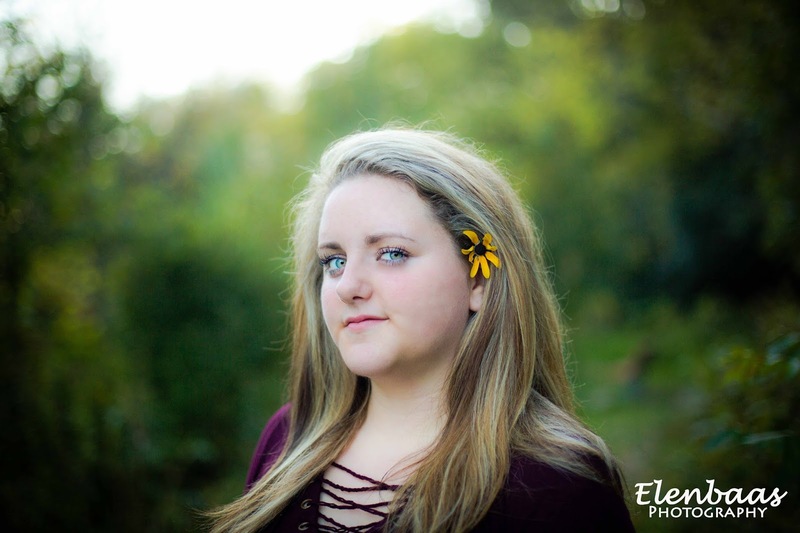 Check out Kelsi's senior portrait shoot at Quarry Hill, Rochester MN! 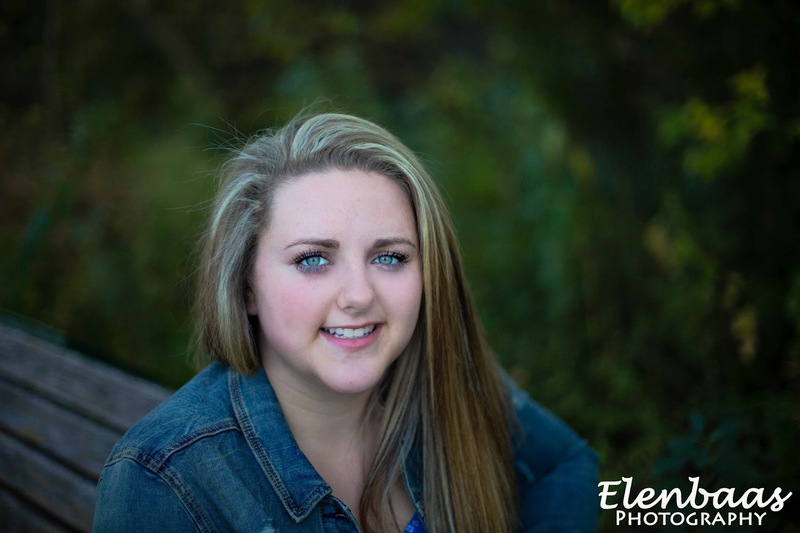 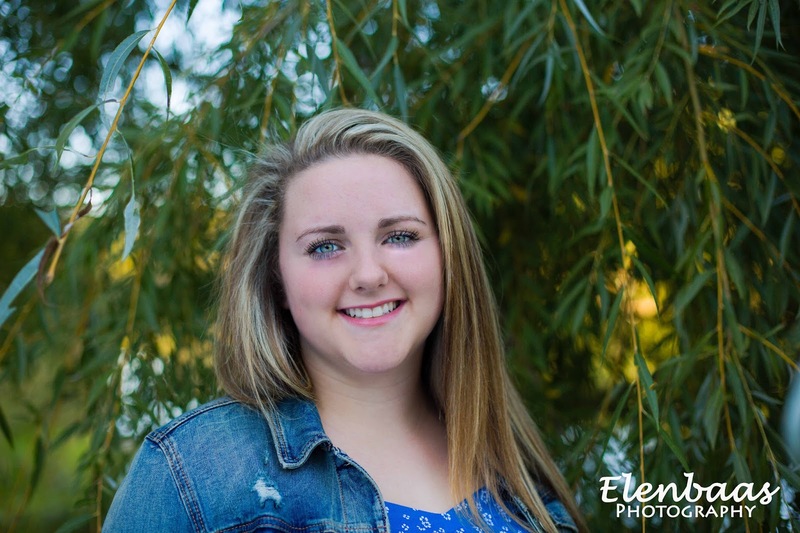 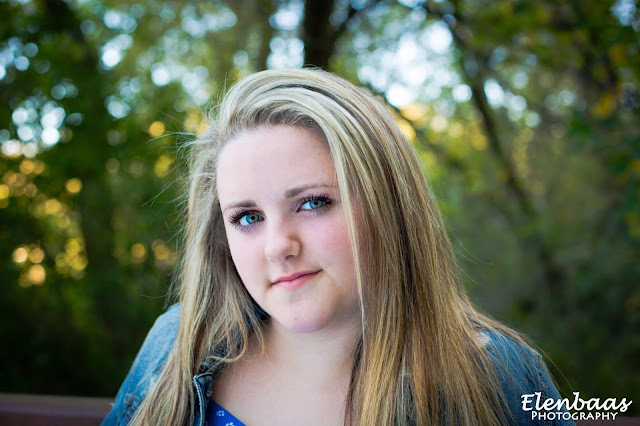 Kelsi is a senior graduating from Dover Eyota High School, Minnesota. 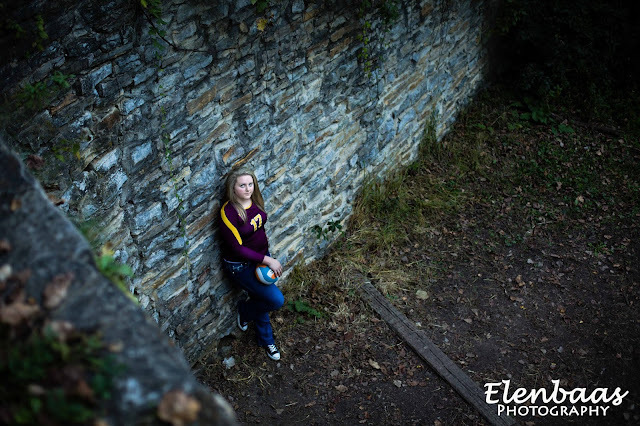 Wherever you go, go with all of your HEART!